Tired of looking at the same boring placemats under your plates every evening? 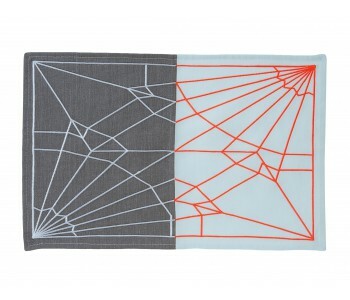 Liven up your dining table at once with these Present Time placemats. Your guests will also be impressed! Of course everyone has seen those boring placemats, ugly colors, strange motifs, or just so old that they're falling apart. If you have these sort of placemats lying in your drawer, maybe it's time for new ones. With this Present Time Placemat Unfolded Blush Colors you can immediately brighten up your dining table. Do you prefer a more understated look or a more outspoken and striking look? 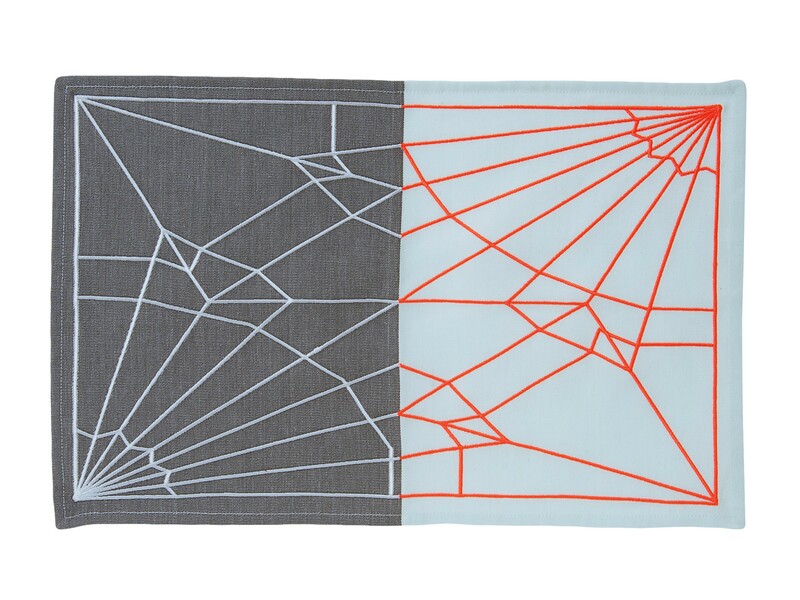 The placemats from Present Time, designed by Mae Engelgeer, come in two options. So there is something for everyone. Made from cotton, they can be put in the washing machine should you spill something on them. 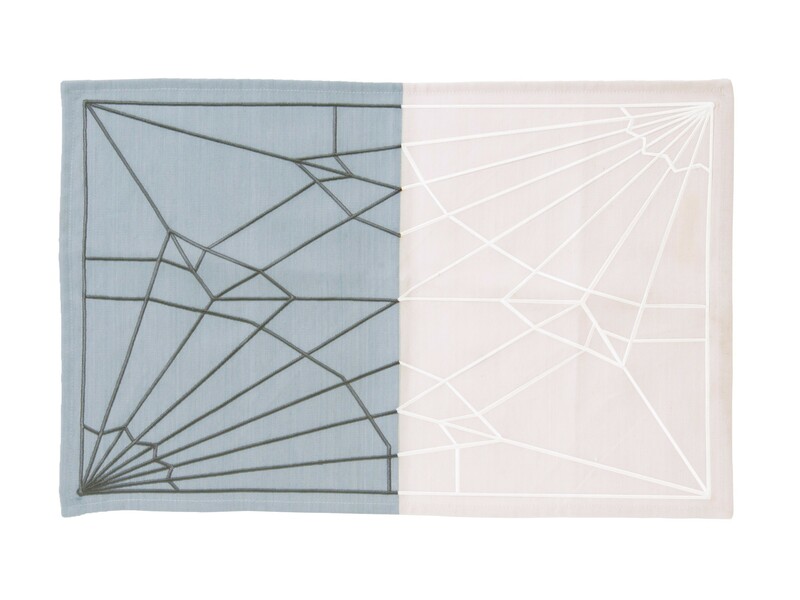 If you like the distinctive pattern or colors, then Present Time also has matching teatowels for you in the same patterns and colors.